If you are involved in an auto accident – an attorney is a great resource when you or anyone you know is involved in an accident of any kind. 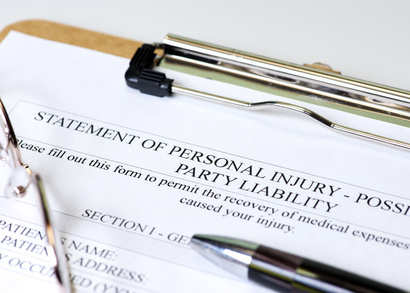 Slip and Fall, auto accident, whichever the case may be, we have handled them all. Do you need a lawyer after a car accident ? – Never assume that your insurance company is on your side. Some are, but not all. We would always suggest having an attorney by your side for any legal matter. Personal Injury Lawyers do What? 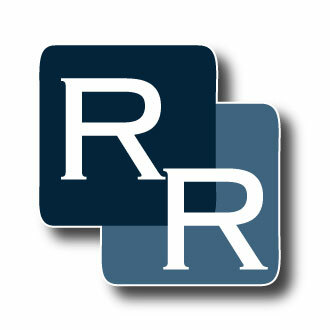 – Rooney & Rooney reviews all aspects of our clients’ personal injury cases. We advise our clients on how to proceed, and we protect their legal rights. Employer Liability in Car Accident Cases – If you are involved in an auto accident while driving a work vehicle, or your own vehicle for work related purposes, there may be employer liability. Arbitration – A third party negotiator hired to circumvent an actual judicial lawsuit, sometimes used to reach a settlement in certain types of personal injury cases. We always advise to have an attorney in your corner, even during arbitration.